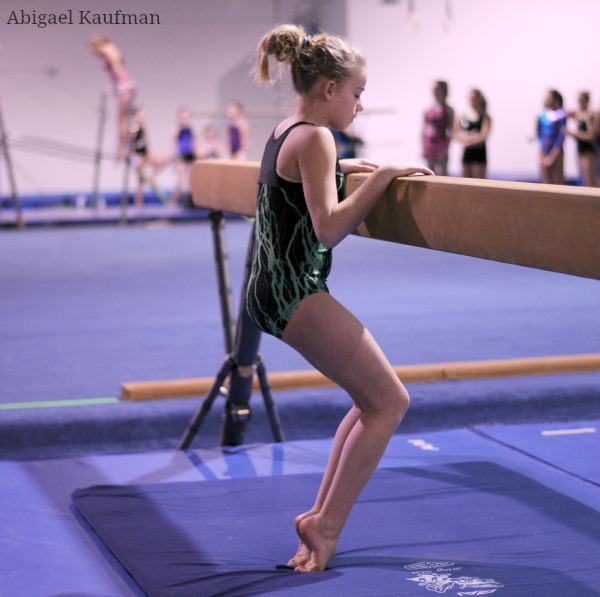 Drills for gymnasts on beam --- for turns and jumps | Swing Big! So I feel like SO MANY coaches I know are guilty of this, and I can include myself here and that’s of saying “we just don’t have time today.” We make these plans of what we’re going to do, and something doesn’t quite work out, we get side tracked, or something else needs more work, or we spent five minutes too long on the last event because that new skill is just SOO COOL. But there are some drills that are SO worth while, and SO fast. They don’t eat up your workout and they’re worth doing. Here are a few. This first one is a turn for drills that I’m sure most of you have used at some point/still do. But I’m mostly trying to say: They’re fast. Say you make the assignment 6 x 5 seconds. If you’re kids are working efficiently they should have that assignment done in a minute – a minute and thirty seconds. Who can’t spare a minute out of their workout? And yes, it does make that much of a difference. This second one is a great drill for sheep jumps. So I put it in for two reasons 1) it’s an excellent drill and I thought I would share it’s coolness 2) it, like the first one, is SO FAST. It’s not going to eat up your entire beam work out, but it may make a substantial difference with those kids who are working sheep jumps.